Sydney Northern Beaches youngsters are excited for the surf sports season ahead after gaining skills and a lifetime of experience at a three-day Surf Life Saving NSW camp. The young surf lifesavers included Brandon Bartlem from Newport, Joel Piper from North Narrabeen, Lauren Bourgeouis from Freshwater, Emma Brodgen North Curl Curl and Amy Polikowski from Manly. 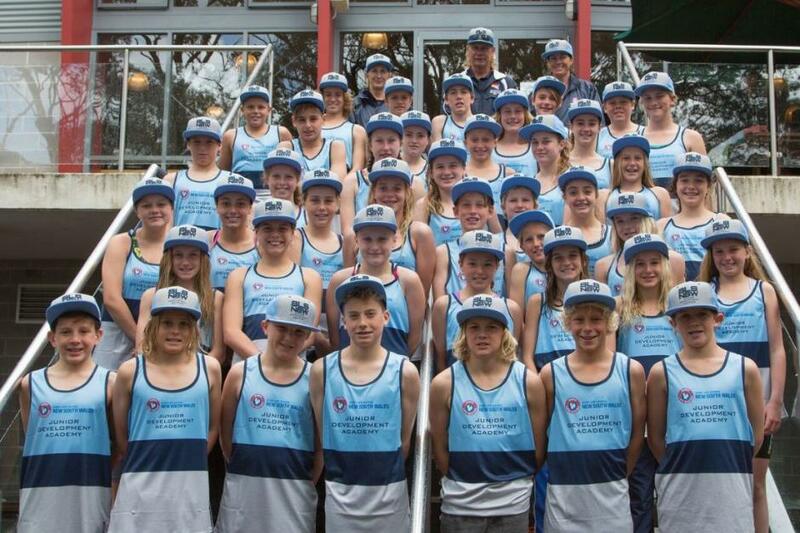 The representatives made the most of their time at the Surf Life Saving NSW Junior Development Academy Camp, previously known as the Talented Athlete Program Camp. The camp is for athletes aged 12-14 across all eleven branches who have demonstrated potential in any of the water disciplines. For many of these talented youngsters it is the first time that they have been exposed to a high performance environment, and proving that anything is possible many of the previous graduates have gone on to represent both NSW and Australia in surf sports. The youngsters were spoilt with having Newport’s finest athlete, Georgia Miller talk to them about her experiences in the sport. Joel Piper from North Narrabeen SLSC was overwhelmed when he found out Miller would be speaking to them. “Having Georgia Miller as a guest speaker was a great inspiration, she told us about her experiences as an athlete and gave us tips when competing,” Piper said. Amy Polikowski from Manly LSC was more excited about putting her new skills into competition against her new friends. “We’re all friends now, and coming from all different clubs in NSW it’s great to see. I can’t wait to see how we all go at competitions this season,” Polikowski said. Throughout the three-day program held at the Sydney Academy of Sport on Sydney’s Northern Beaches the athletes participated in training sessions under the eagle eye of top state coaches, attended discussions on nutrition, had their skills and techniques analysed and were introduced to high performance and recovery techniques. 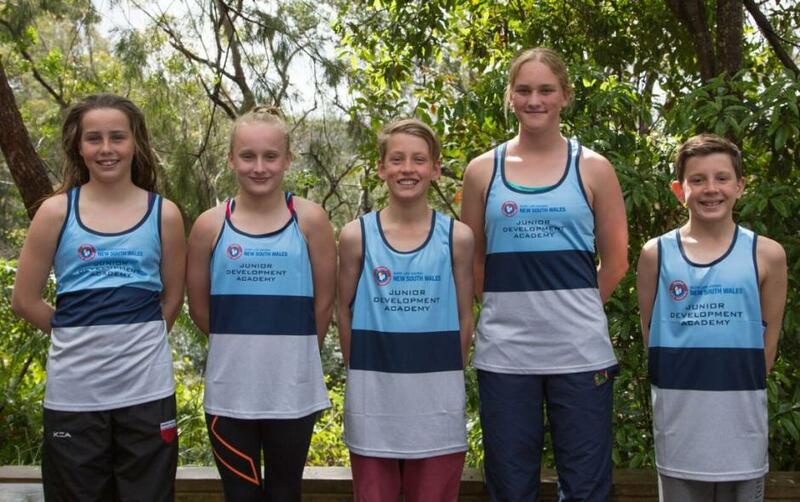 NSW Sports Development Officer, Mikaela Mew, feels the athlete’s time at the camp will continue to benefit them into the future. “It was a highly successful and enjoyable camp where the participants gained skills that they can use in their own training when they return to their clubs,” Mrs Mew said. The class of 2015 included athletes who have already won medals at both the Country and NSW Championships held earlier this year, and with access to this type of specialist training the sky’s the limit for this talented bunch.